Sourcing and procurement are important in every industry imaginable, and serve subtly different roles depending on the product or service being offered. In retail, for instance, the goal of the supply chain is clear: Companies have to put goods in front of customers at an acceptable rate, without breaking the bank. A great deal of overall performance may be determined by how hard companies lean on modern technology and strategic innovation. The retail industry is experiencing changes on a global scale, with consumers still needing products but facing more choice than ever regarding how to get them. Organizations that are able to evolve and become more intelligent will be better prepared than their competitors to thrive in such an evolving industry, and supply chain innovations are one area to look at closely. Supply Chain Dive contributor Karl Siebrecht explained that every few years, supply practices change drastically, and that e-commerce has provided such a driver. He added that in the era of online-first innovation, with Amazon leading the charge on new trends, companies have fallen naturally into strategic sourcing practices. The behind-the-scenes nature of supply chain operations, which was largely unchanged in the era of dominant in-person retail, has broken down as businesses have begun to treat responsiveness as a selling point. 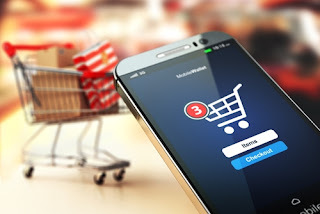 The pressures of getting up to speed are intense, but Siebrecht stated that there is an equal worry about making mistakes, and that some traditional retail organizations have had trouble becoming more nimble and responsive. Not coincidentally, these are the brands that are having trouble responding to current market conditions and falling behind their fresh, digital-native competition. Becoming a more effective retailer in the age of supply chain dominance may mean taking a bold approach to the use of new technology such as analytics. Siebrecht reported that organizations are facing a lack of talented big data users, and that logistics departments are becoming the home of analysis. Taking on a strategic leadership role is a way for supply chain managers to prove their worth and improve companies overall, but the move comes with a heavy burden: Innovation has to follow. How fast can retailers supply chains become? The next few years will tell the tale. 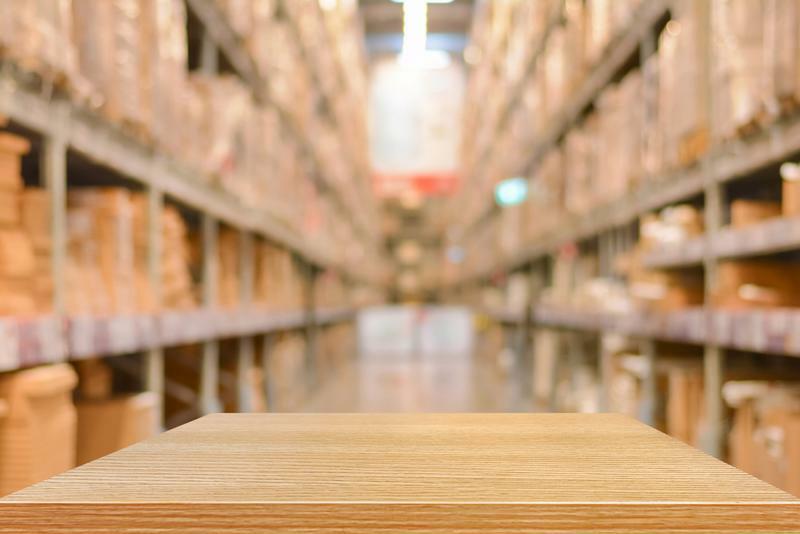 In a Forbes column, e-commerce entrepreneur Tom Popomaronis explained that supply chain improvement is one of the "invisible" moves coming to the retail world. Consumers won't necessarily see how hard companies are working to enable faster and more effective delivery of goods, but they will be able to judge the end result. Competition between organizations will therefore play out behind the scenes, with changes to delivery and sourcing practices granting improvements to several functional areas. Strategic sourcing means using procurement departments for more than raw cost-cutting. That said, price tags will come down when these processes are completed effectively. Popomaronis stated that fluidity and agility in supply practices lead to reduced spending by customers, as companies become better at having inventory available when and where it's needed. Companies will need quick and easy access to data to make predictions of the kind that are needed to become more responsive. New, powerful IT in the supply chain will therefore prove critical in the near future.